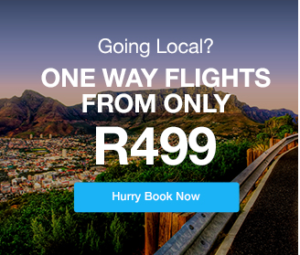 Can be found on the R 320 Hemel en Aarde Road. 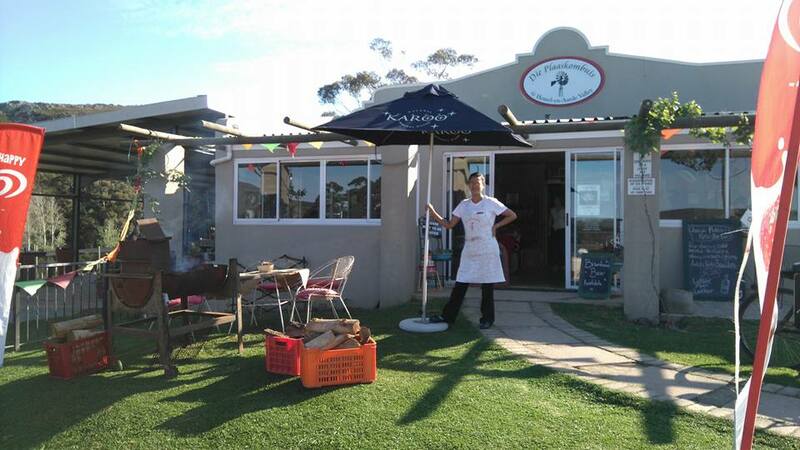 Serving traditional South African Cuisine, just like Ouma used to make. They are open for Breakfast and Lunch and have a lovely outside seating area as well as inside with a large fireplace for those chilly winter days.